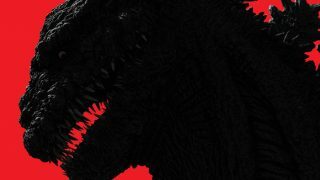 Have you watched the final installment of Japan’s No. 1 Blockbuster : GANTZ 2 yet? If you haven’t, here’s your chance to win in-season movie passes in this GANTZ – Otaku House joint contest and promotion to the awesome finale of GANTZ 2 : The Perfect Answer! 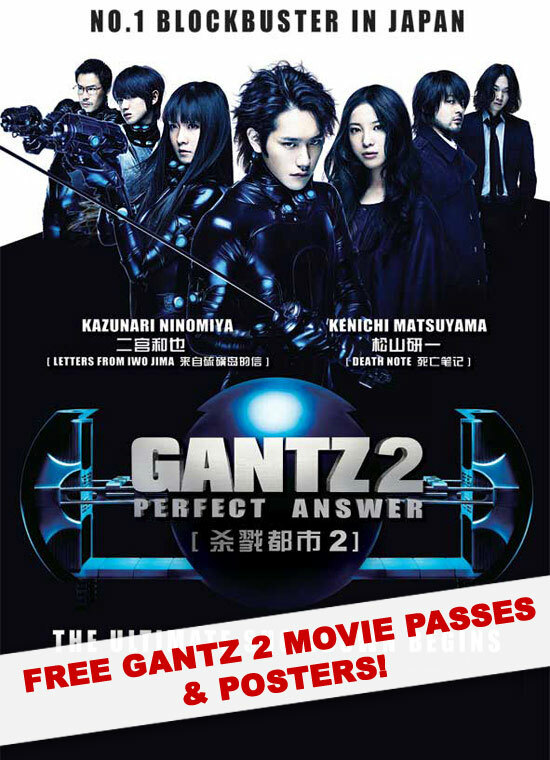 5 Pairs of GANTZ 2 : Perfect Answer Movie Passes to be Won! Tell us who your favorite character in GANTZ is and why, and stand to win a pair of in-season GANTZ movie passes! 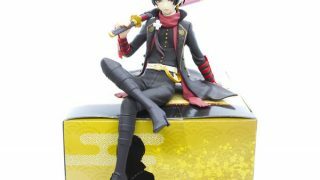 Start your comment with “Otaku House-GANTZ Contest : ” to qualify your comment as a contest entry. Otaku House-GANTZ Contest : My fave character is the naked bald dude in the GANTZ black ball because bald guys are hot. *Contest till 31 August 2011. Winners will be contacted directly. *Tickets valid till end of movie screening. This promotion is back by popular demand! With every $50 purchase at Otaku House, you get a FREE GANTZ poster from either Movie 1 or 2, or an exclusive ring-shaped Bottle Opener.